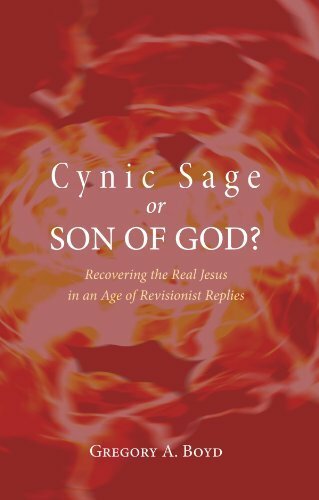 G.Boyd presents a systematic and powerful refutation of the Cynic thesis propounded by John Dominic Crossan and Burton L. Mack, both popular spokesman for the Jesus Seminar started Robert Funk to propagate revisionist theories of the New Testament. Boyd then produces superb rebuttals of the Seminar’s views of the work of the Apostle Paul, Luke and Mark. Anyone wanting an introduction to the historical and sociological background to what these NT writers produced will find few explanations more concise and readable. The final chapter must’ve been a joyful breeze for Boyd (as it should be for all Christ-lovers). He casually brushes aside the strained explanations of the Resurrection faith of the early Church. 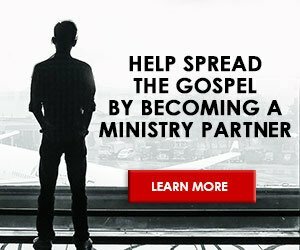 Surely nothing other than the bodily resurrection of Jesus could’ve produced the spirit of joy and determination by the Church witnessed in those days. 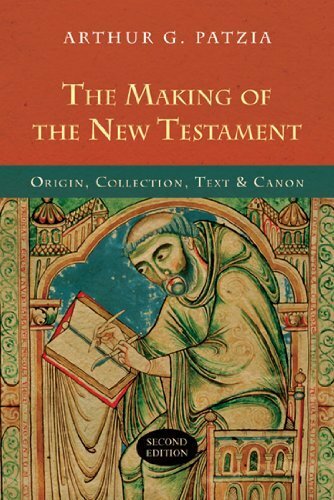 Overall, a must-have for any lover of apologetics, historical method, textual analysis and just anyone desiring a deeper understanding of the way the NT was produced. 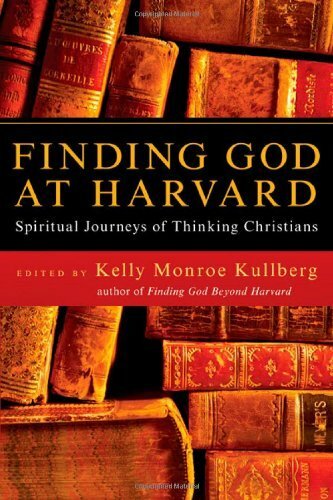 The tons of notes at the back of the book are also tremendously helpful, and portrays Boyd’s humility throughout the creation of this fabulous book. He states clearly at his introduction that he isn’t seeking to make any contribution to NT scholarship. 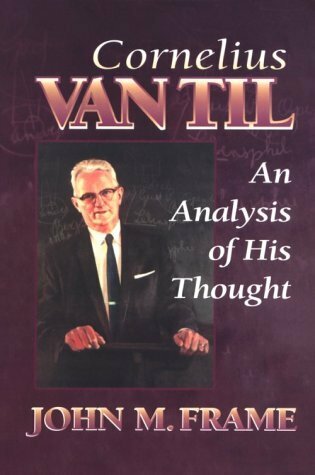 He has simply drawn upon the work of such greats as Wright, Hengel, Hemer, etc. 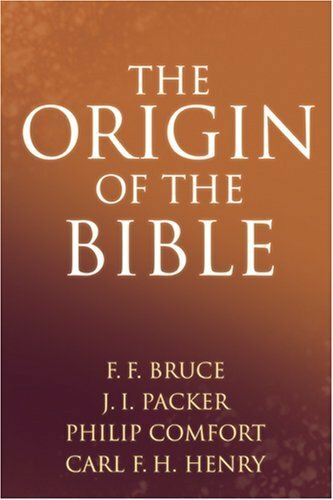 and systematically packages his findings against the Jesus Seminar, thus proving that everything we need against anti-Christian literature is both adequate with respect to intellectual strength and already abundantly available.